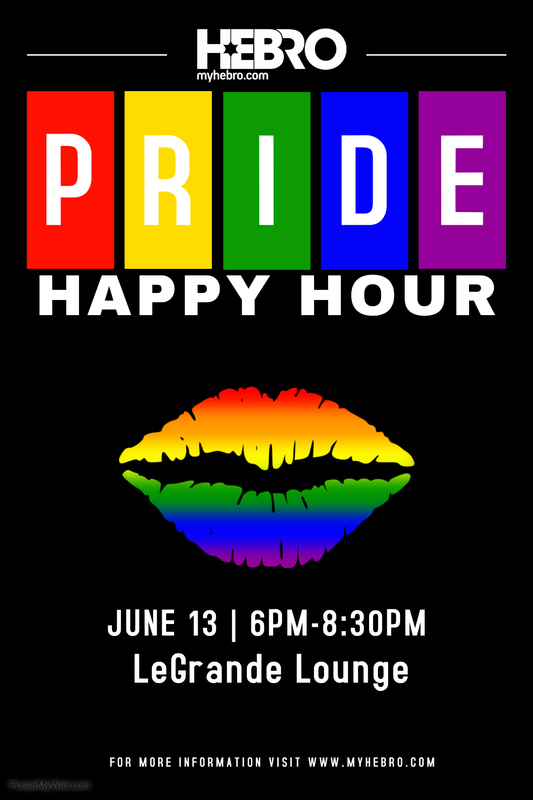 Celebrate New York City Pride with Hebro at this stunning lounge in Hell’s Kitchen! Only 200 tickets will be sold to this popular event as we kickoff Pride! This event sold out the last two years, so purchase now!